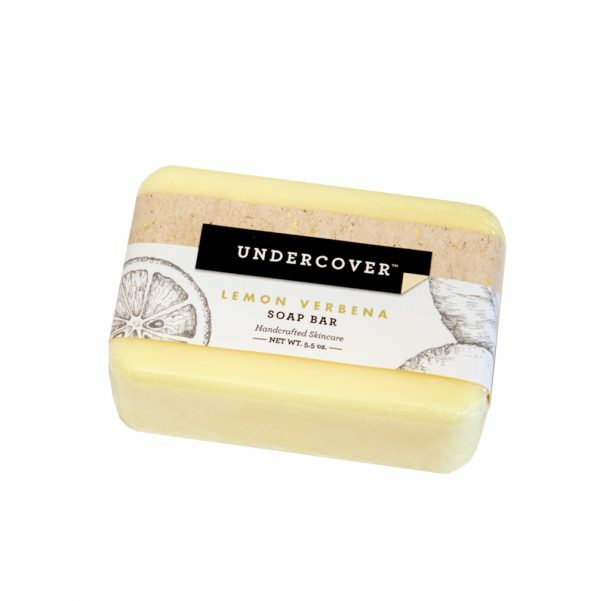 Undercover Handcrafted Soap is loaded with glycerin, a natural component of soap which is always expressed and resold by commercial soap companies. 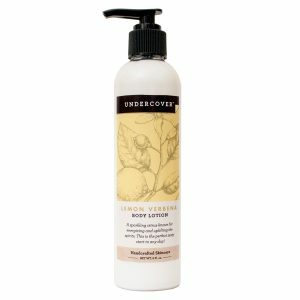 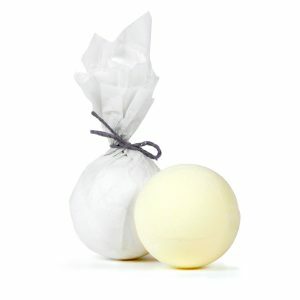 Retaining the glycerin gives a truly mild cleansing action, never drying or harsh. And that’s what make handcrafted soap special!